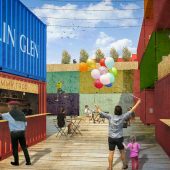 Street Society is an annual one-week environmental design and creative event, running since 2010, which is facilitated by architecture staff from the School of the Built and Natural Environment. It brings community clients together with talented students of architecture, to produce something remarkable in five days. 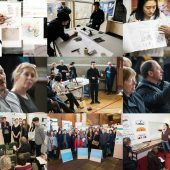 In the 2016 Edition, QUB worked in partnership with the Strategic Investment Board’s Urban Village initiative and local community organizations in Belfast and Derry/ Londonderry to define briefs that 150 students from Architecture, Music, Sonic Arts, and Anthropology worked on for the week. They were based in five urban villages across Northern Ireland, working in teams. On the final day students presented their work to local community organizations, political representatives, civil servants, and international peer reviewers in each of the five urban villages. In the 6 previous years Street Society has always worked with a range of community organizations though most, in truth, represented a reasonably resourced demography. 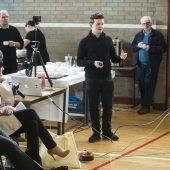 In Street Society 2016 by working within the Urban Village Initiative, students were working directly with the most deprived communities in Northern Ireland, all of which still carry the scars, divisions and on-going consequences of the earlier period of conflict in Northern Irish’s history. Research Question: To develop and test a socio-spatial collaborative and creative city design laboratory: a space of urban rehearsal. 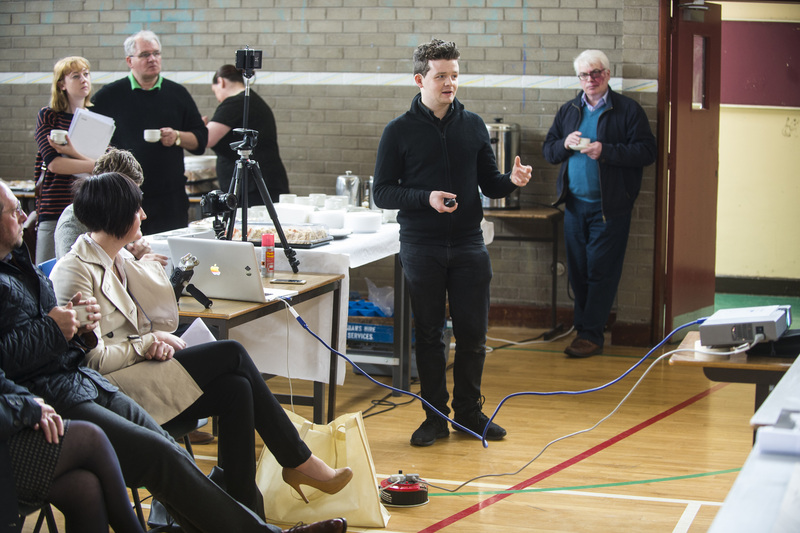 Product: To facilitate a series of projects that combine research, analysis and proposition; bring together the skills of the students, local representatives/ residents and other stakeholder; and relate to the physical study area site. 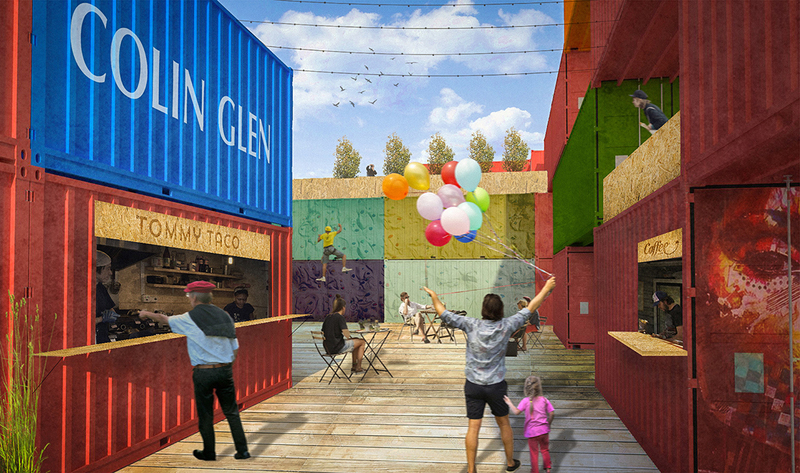 Act: To create acts of temporary imaginative and improvised urbanism, (activation the space through occupation). Pedagogical: To understand the range and depth of learning experienced by all actors and agents involved. Dissemination: To share outcomes in ways that impact on local policy and strategic guidance, whilst developing themes of international importance as a contribution to research. 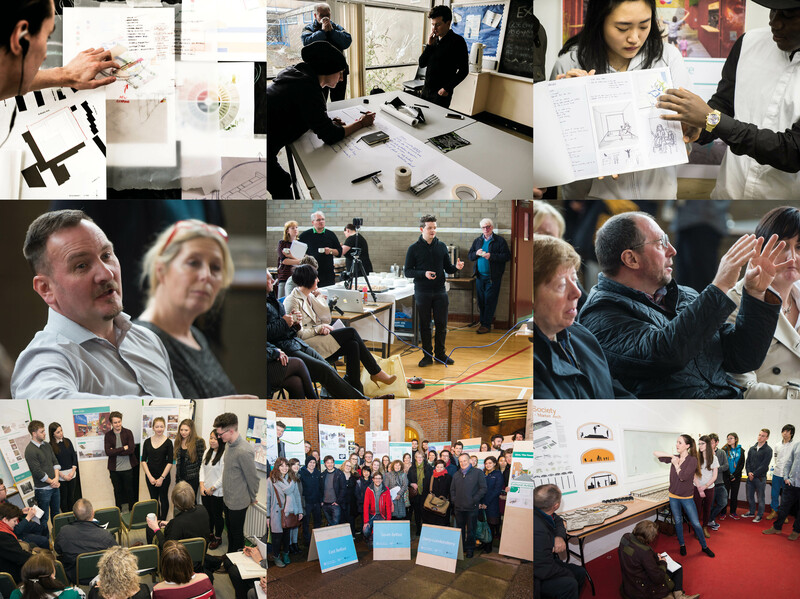 Architecture, Days, Client-funded, Initiated by institution, Undergraduate, Postgraduate, Analytical, Commissioned, 101+, Propositional, Collaboration, Phd, Curricular, Students, Students with researcher, Londonderry, Queens Univ.